When it comes to photography and filmography, one can always see a vast difference between amateur and professional work. This is mainly put down to the fact that professionals have the tools for the job. However, the Walimex Aptaris Cage System is a universal solution for cameras so that you can achieve professional results. The Walimex Aptaris was designed to give you the ability of achieving professional results while still protecting your camera as well as fitting most DSLR cameras, mirror-less cameras and small-form camcorders. 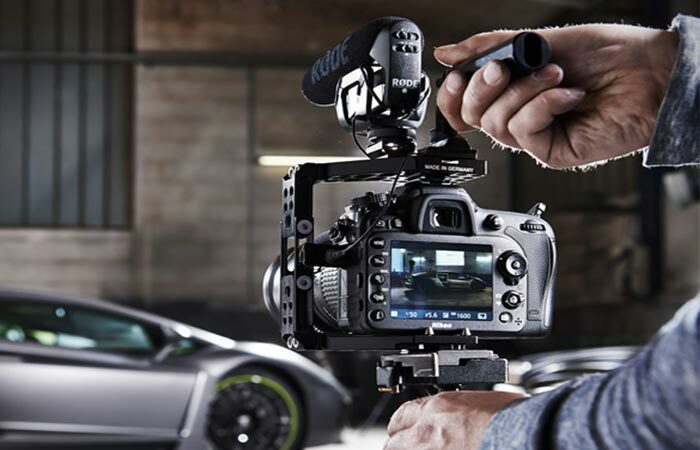 The Aptaris is both universal and modular which means that with the incorporated side threads you can easily fasten various attachments such as lights, a microphone, follow focus, shoulder hoists and many more. To make the Aptaris universal, the entire cage system was engineered so that both the height and the width of the cage is adjustable. 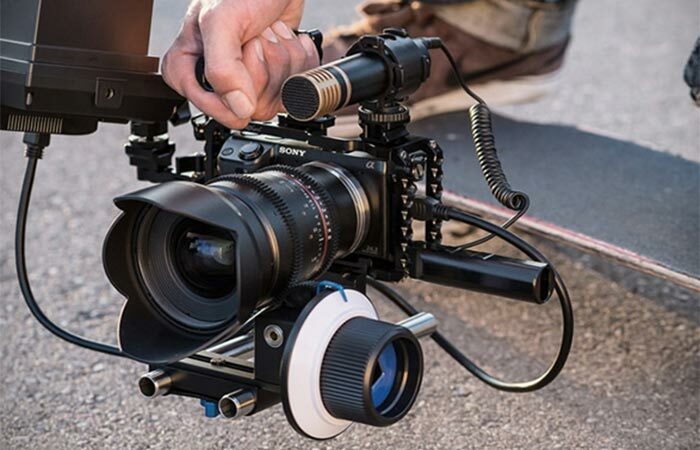 For functionality, Walimex innovatively included threads onto the sides of the Aptaris so that you can fit various photography attachments such as a microphone, LED-lights, follow focus and many more. Check out the video below. 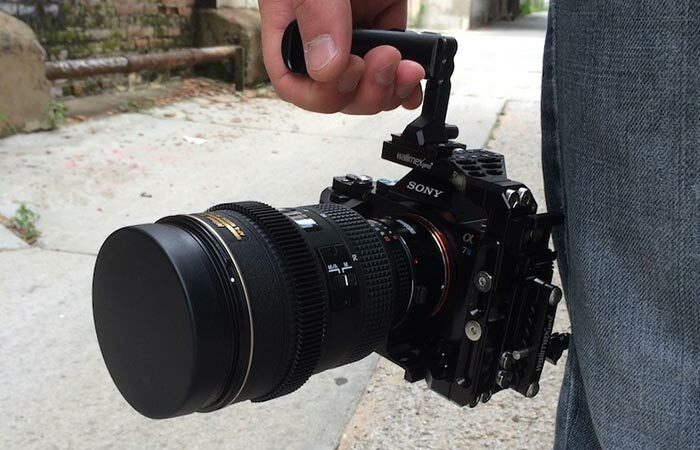 The included handle, which can be attached to all the sides, allows for easier carrying while increasing stability and comfort as well as reducing jitters while filming. It is perfect for ground level filming. To ensure that you have the optimal comfort while filming, and especially for ground level filming, the Aptaris comes with a handle that can be attached to any side so that you are assured to get the perfect shot every time. The handle doesn’t only ensure comfort but aids in stability and reduces jitters as well. The Aptaris is exceptionally versatile and even allows for attachment to a stand, or shoulder hoists, so that you can get the perfect shot every time. The Aptaris is compatible with almost any DSLR camera; this includes but is not limited to Canon EOS 5DS, Canon EOS 5DS R, Nikon D7200, Nikon D810A, Sony a711, Sony a7S, Panasonic GH4 and the Canon EOS 5D Mark III.